Pablo Puentes is a Tattoo artist from Canada. But he was not always in this line of work. 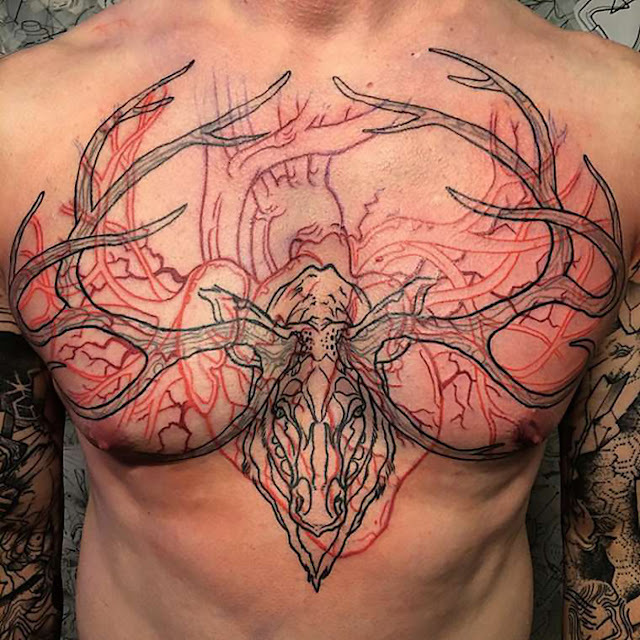 Prior to becoming a full-time tattooist, Pablo was a 3D films developer for the entertainment industry. 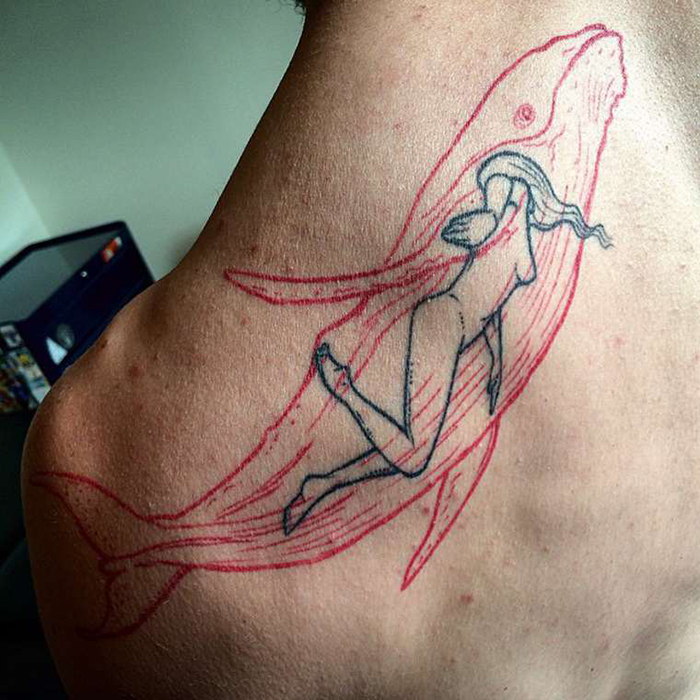 Merging people with their “spirit animals” is a form Pablo calls “double up” tattoos.